The mining gallery became well known after it was visited by several sovereigns (from the House of Habsburg) in the past and notable personalities in the present. Commemorative boards in the gallery mark the visits of the most prominent of these people. 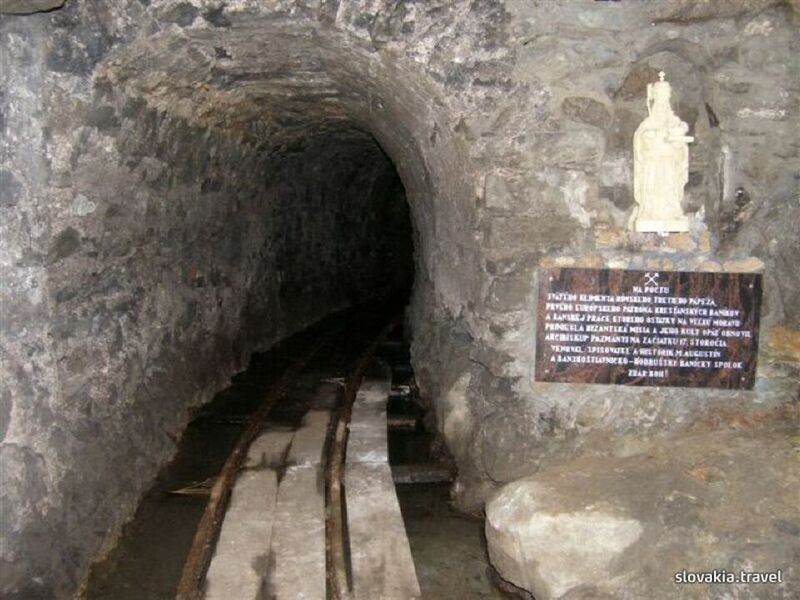 Each visitor enters this authentic underground area wearing an overall, a helmet and a head lamp. Offering a barbecue and ski storage space, VILLA MARIA*** art&style accomodation is situated in Banská Štiavnica in the Banskobystrický kraj Region, 100 m from The Church of St. Catherine. Free private parking is available on site. 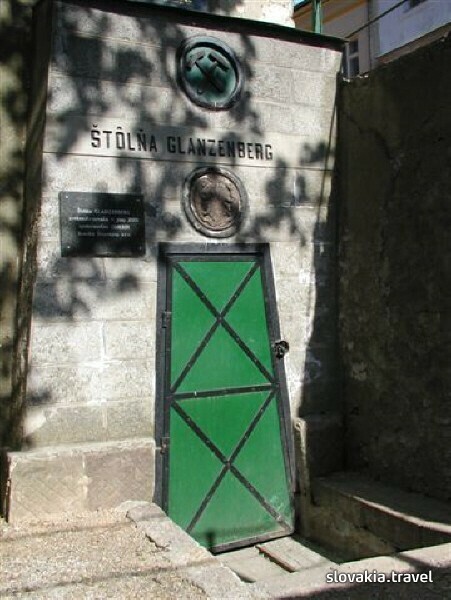 Located right next to the entrance to the ancient Glanzenberg Mine, the Penzión Kachelman occupies a 17th-century building in the centre of Banská Štiavnica. It features a restaurant and a spa area. Dom Berg is a cultural heritage of Slovakia and situated in the centre of UNESCO-protected town of Banská Štiavnica. Free WiFi is provided throughout the property. The Hotel Salamander is housed in a listed building in the heart of the ancient UNESCO-protected mining town of Banská Štiavnica. It features a reception connected with a small cafe. Free WiFi is available. Situated in the UNESCO-protected town of Banská Štiavnica and the Church of St. Catherine reachable within a 10-minute walk, Vila Magnolia offers a self-catered accommodation with a garden with barbecue facilities, a terrace and free WiFi available in all areas.